إذا كنت تبحث عن عقار بموقع جيد في المدينة، فقد وجدت ضالتك في Tanunda Cottages. يحظى هذا الفندق ذو 3.5 نجمات بمكان ممتاز يسمح بالوصول إلى المعالم السياحية الأكبر في المدينة، فهو يبعد مسافة 0.5km عن صخب المدينة. يوفر العقار بفضل موقعة الجيد وصولاً سهلاً إلى أهم معالم المدينة.
. كما يقدم Tanunda Cottages الكثير من الخدمات لإغناء رحلتك في المدينة. يقدم الفندق فرصة للاستمتاع بشريحة واسعة من الخدمات بما فيها: واي فاي مجاني في جميع الغرف, تسجيل وصول/تسجيل خروج خاص, تسجيل وصول/خروج سريع, تخزين الأمتعة, واي فاي في المناطق العامة . ادخل إلى واحدة من الغرف 4 وتخلص من عناء نهار طويل بمساعدة مجموعة كبيرة من الخدمات كمثل تلفزيون بشاشة مسطحة, غرفة معيشة منفصلة, اتصال لاسلكي بالإنترنت, اتصال لاسلكي بشبكة الإنترنت (مجاني), غرف لغير المدخنين الموجودة في بعض الغرف. يقدم الفندق مجموعة رائعة من الخدمات كمثل حديقة، لجعل إقامتك تجربة لا تنسى. إن Tanunda Cottages هو خيار ذكي بالنسبة للمسافرين، فهو يوفر إقامة هادئة ومناسبة للاسترخاء. Really enjoyed our stay, what a beautiful little cottage in a beautiful little town, wish we had more time there just so much to see and the attention to detail in the cottage was great, no hesitation in recommending it. Nice little cottage to spend the weekend with your loved one, family or friends. Very comfortable place. Good brekie included and complementary sparkling wine! An excellent place to stay when in the Barossa, and make sure you eat at Ferment Asian whilst you are there! Loved everything about the cottage and good base from which to travel around the area . A quick visit to the Barossa for dinner at FermentAsian with friends. 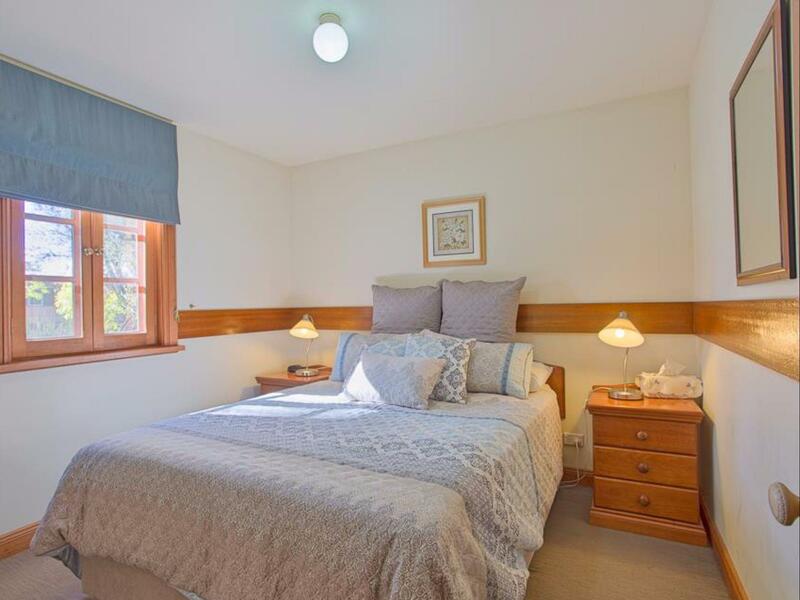 These cottage are perfectly located 700m north of the main shopping strip. Far enough away to avoid the noise and close enough to walk. Excellent value for money. Great self contained cottage that could sleep a big family. Good location to town and well kept. 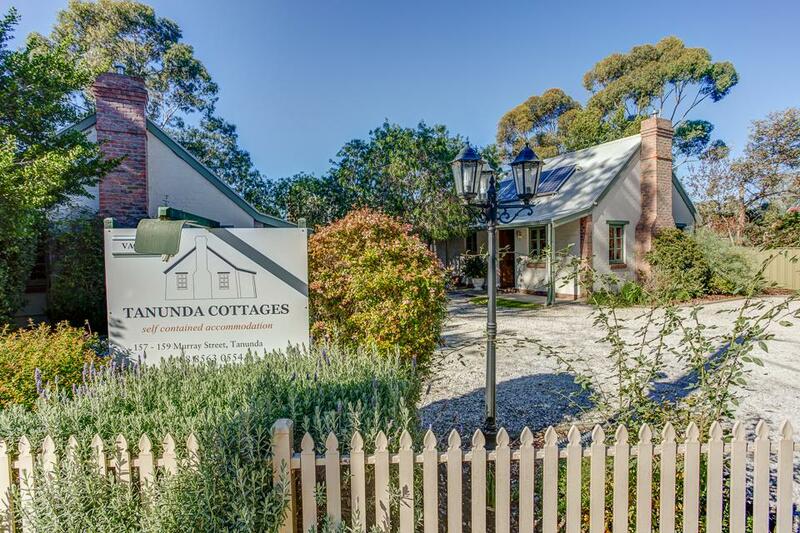 We spent two nights at Tanunda Cottages. Our cottage was clean, comfortable and spacious. Breakfast provisions are also supplied. Excellent position for exploring the Barossa Valley and surrounds. Recommended! Very cute and comfortable accommodation. Within walking distance from the main shops in Tanunda. We had a lovely stay and would definitely recommend to our family and friends. fantastic we loved it we will definitely be going back to stay again. 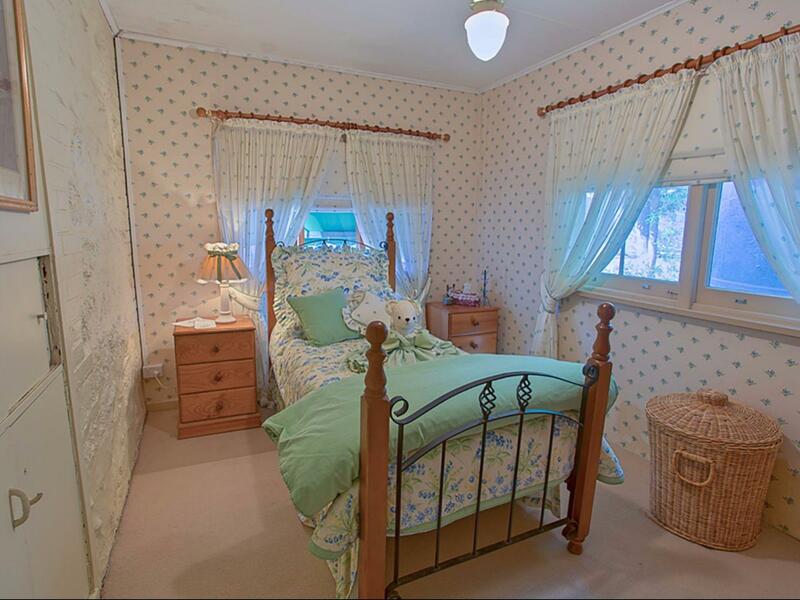 The cottages are comfortable, private and roomy. We enjoyed our stay, the cottage was very cosy, with a gas log fire and there was a good selection of breakfast provided. Good location, great price, so roomy! Really great. Appreciated the brekkie! Only issue was all the mozzies inside the house. Most likely easily fixed, but we spent one night swatting mozzies! Was kinda fun to be honest.